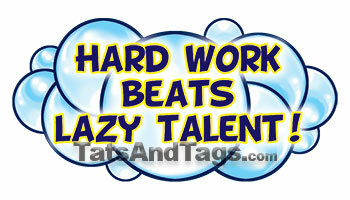 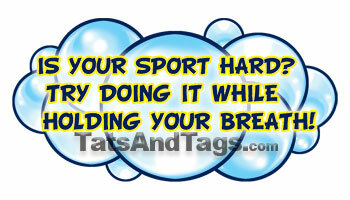 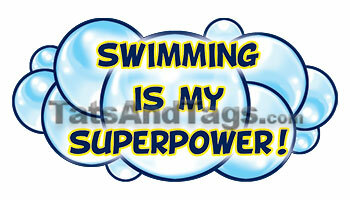 Swim 239 2.5 "x 2.5"
Swim 240 3 "x 1.5"
Swim 241 3.5 "x 2"
Try Doing It While Holding Your Breath! 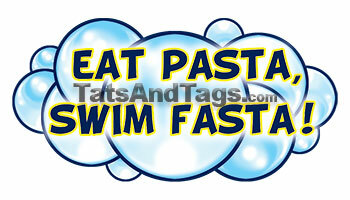 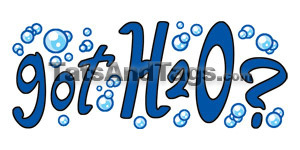 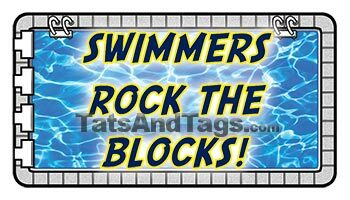 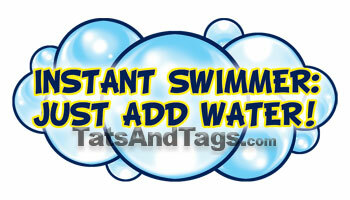 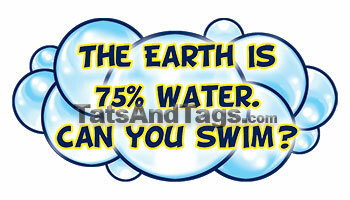 Swim 242 3.5 "x 2"
Swim 244 3.5 "x 2"
Instant Swimmer: Just Add Water! 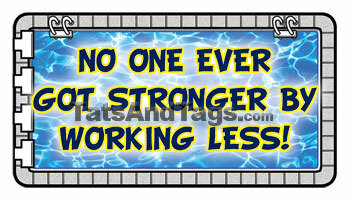 Swim 245 3.5 "x 2"
No One Ever Got Stronger Working Less! 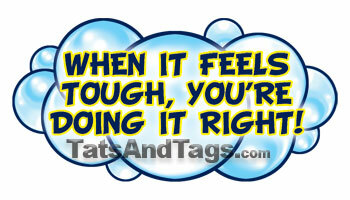 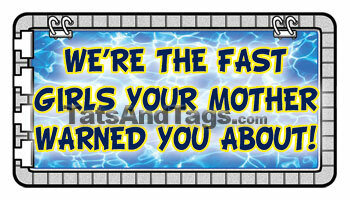 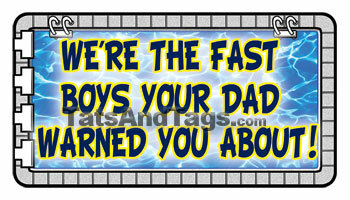 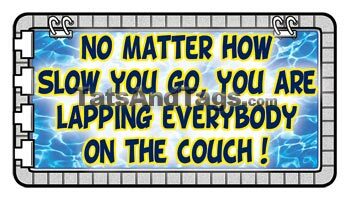 Swim 246 3.5 "x 2"
No Matter How Slow You Go, You Are Lapping Everybody on the Couch! 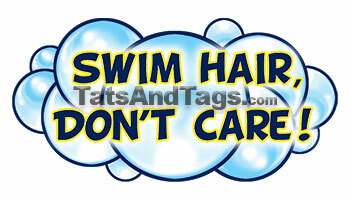 Swim 247 3.5 "x 2"